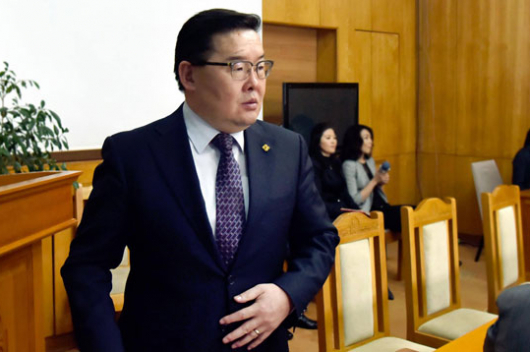 The Speaker of the State Great Khural (Parliament) G.Zandanshatar has been on a visit to Switzerland on March 11-15, at the invitation of the President of the National Council of the Swiss Confederation. 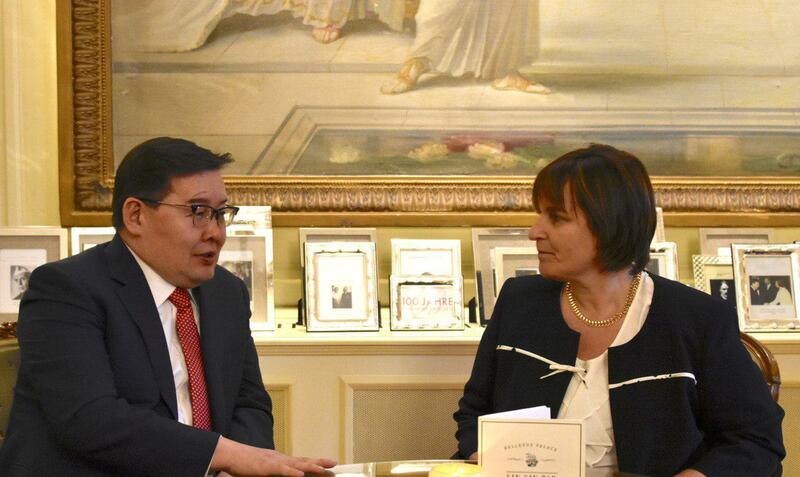 Speaker G.Zandanshatar held official talks with the President of the National Council, Marina Carobbio Guscetti, and attend a celebratory event marking the 55th anniversary of the establishment of diplomatic ties between Mongolia and Switzerland. During the meeting, G.Zandanshatar noted that Mongolia is now in a closer position with Switzerland on regional and international relations. 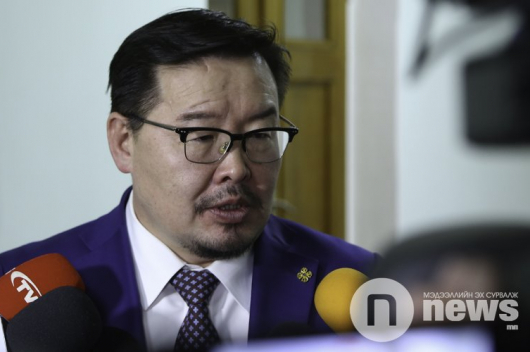 He reminded Ms. Marina Carobbio Guscetti that the Ulaanbaatar Dialogue on North East Asian Security, which was initiated by Mongolia, will be held in June. The Speaker expressed interest in developing cooperation between the two countries in trade, investment, tourism, agriculture, culture, education, science and freight. 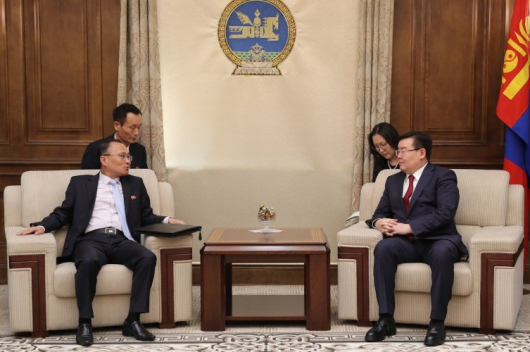 In addition, G.Zandanshatar requested that a Swiss Embassy be opened in Ulaanbaatar.